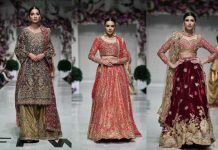 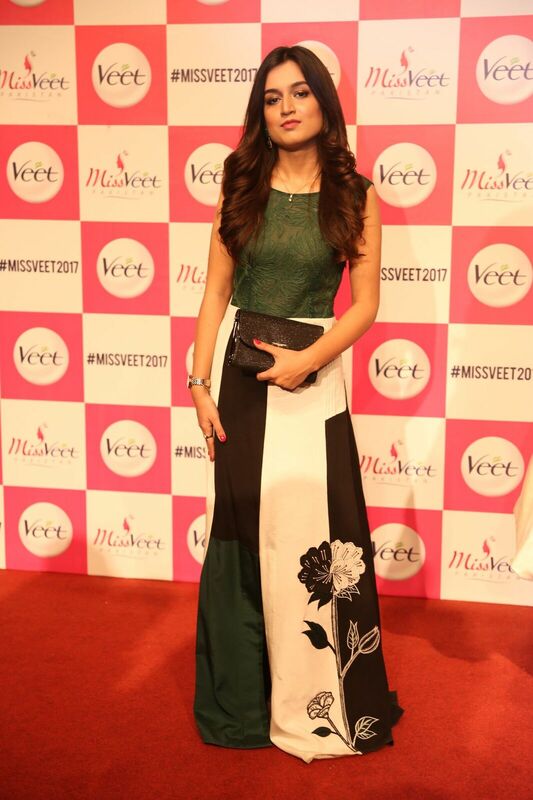 The much anticipated grand finale of Miss Veet Pakistan 2017, took place at the Karachi Expo Centre, where the winner was crowned. 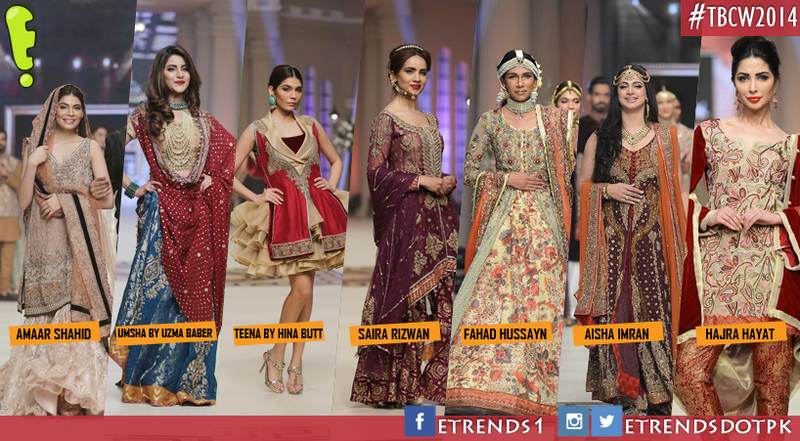 After 12 weeks of intensely competitive series of challenges, 3 out of twelve contestants made it to the grand finale. 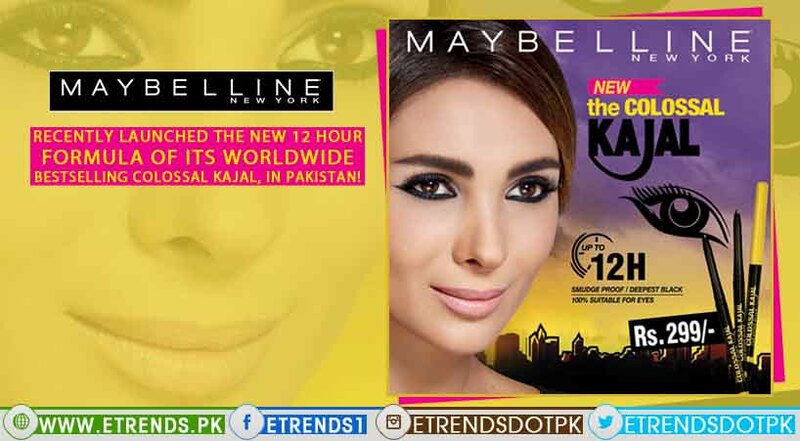 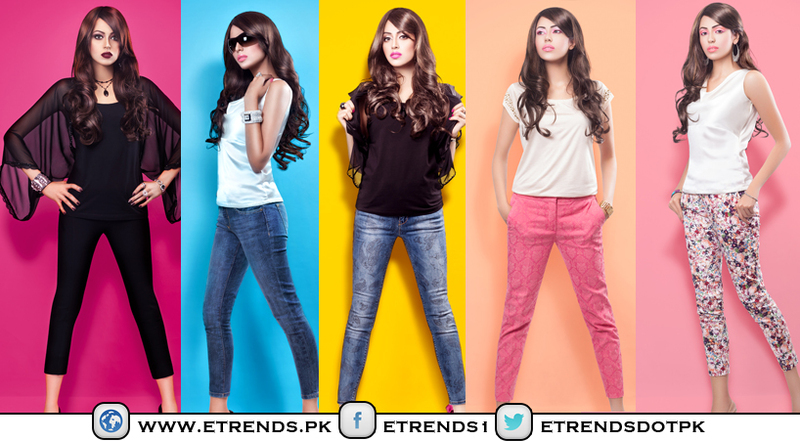 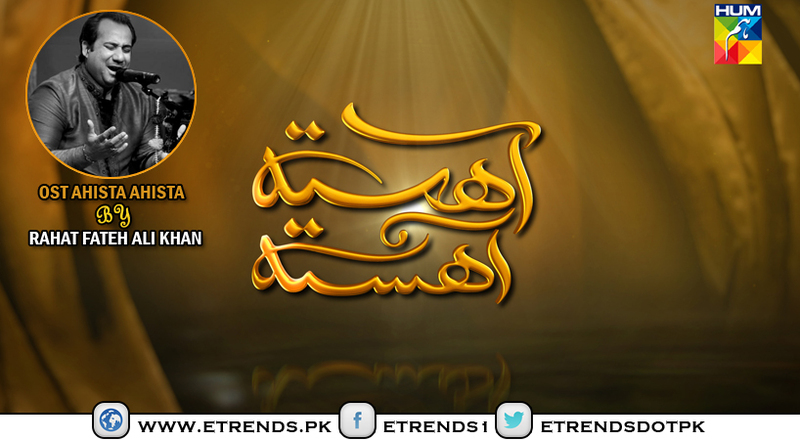 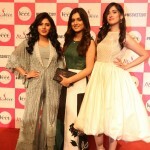 Amongst the finalists were Nimra Khan, Nafia Sahar and Hira Khan. 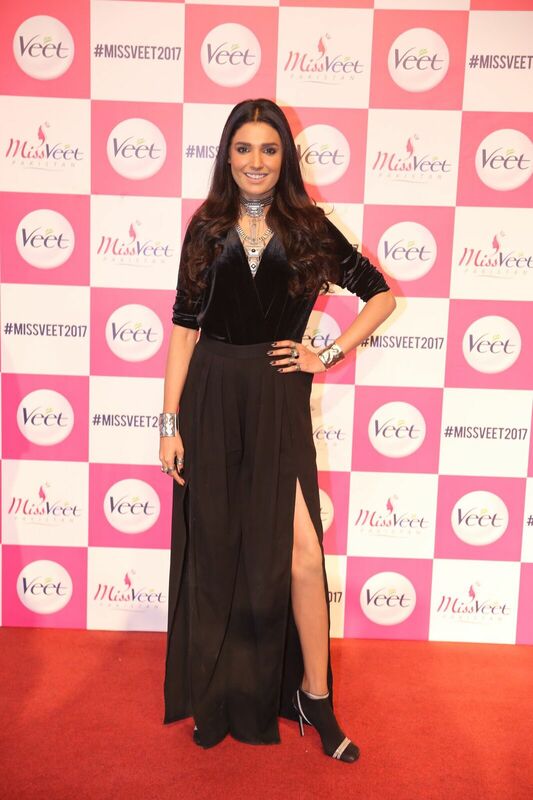 The glitzy evening began with Cybil Chaudhry hosting the media personnel and celebrities walking down a star-studded red carpet, all wearing red carpet worthy ensembles. 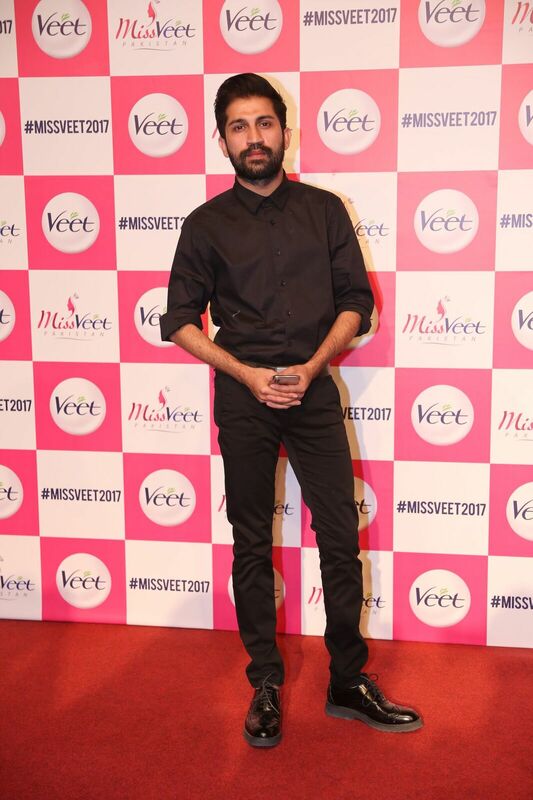 Azfar Rehman, the host for the evening opened the show by playing a video montage of the episodes, mostly shot amidst Thai landscapes. 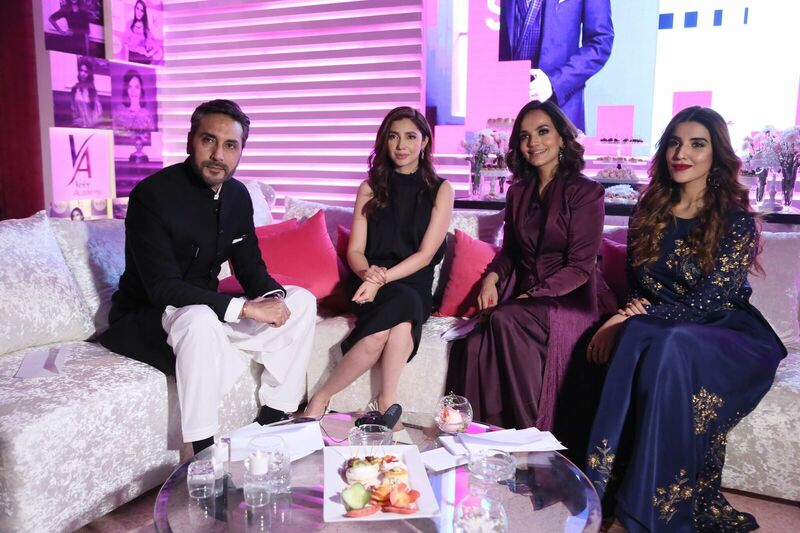 Following the introduction, the celebrity judges, Aamina Sheikh, Adnan Siddiqui and Hareem Farooq and spoke about this year’s show and the contestants’ transformational journey. 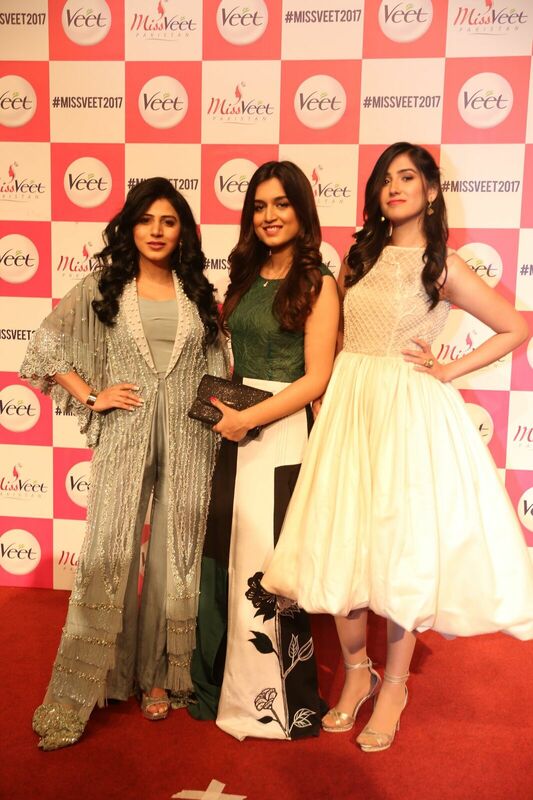 Their incredible energy helped stimulate the crowd and set the tone for the evening. 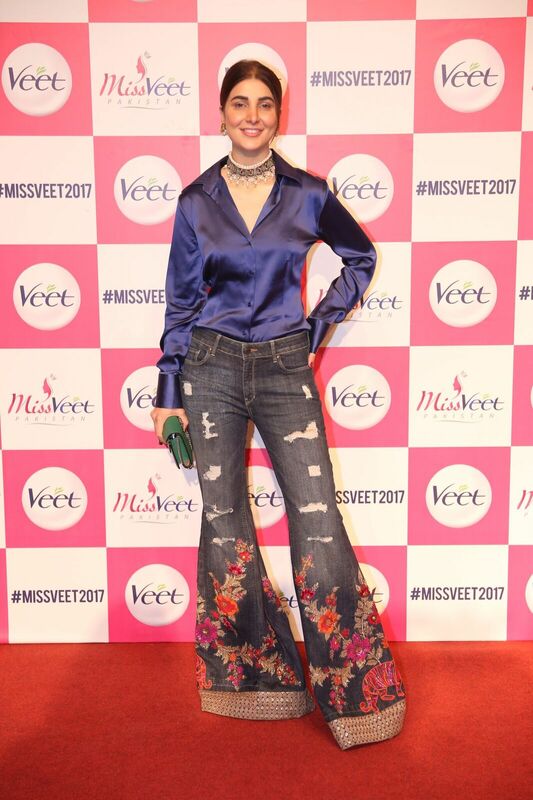 The uber-charismatic, Veet brand ambassador, Mahira Khan was then invited to the stage as the chief guest and fourth celebrity judge. 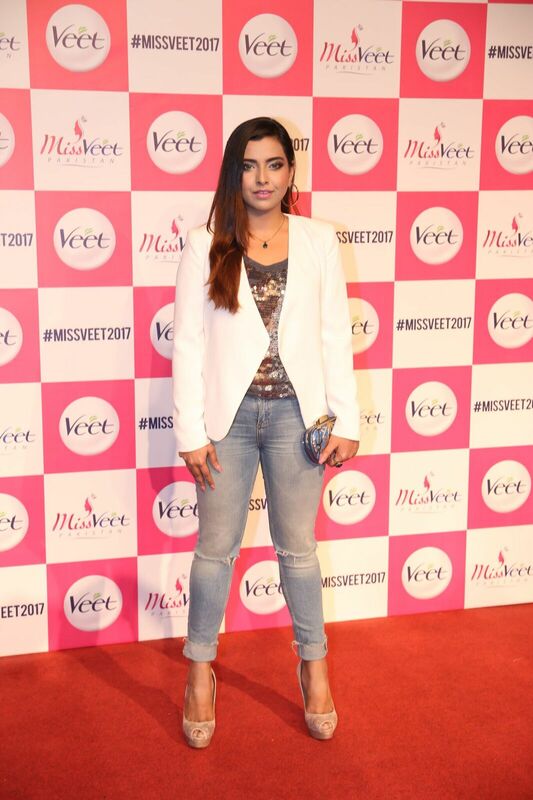 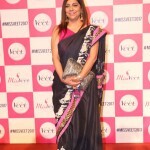 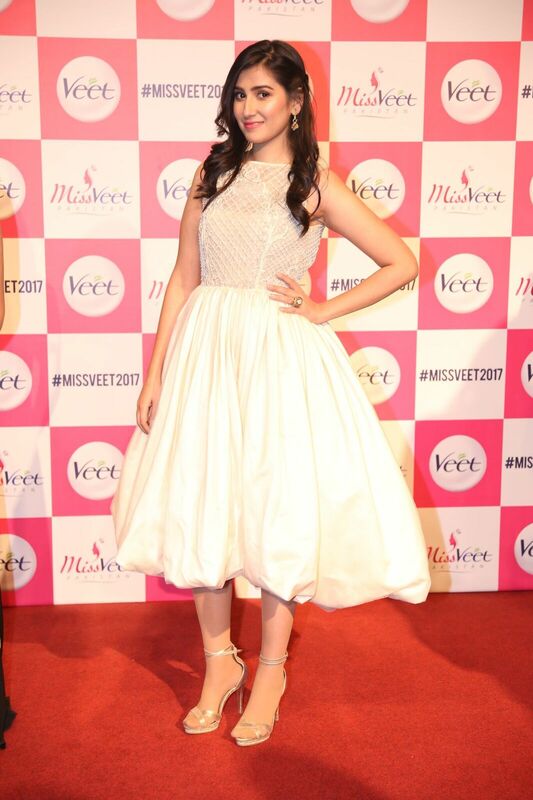 She reiterated the importance of grooming young Pakistani girls and how Miss Veet Pakistan has been empowering them. 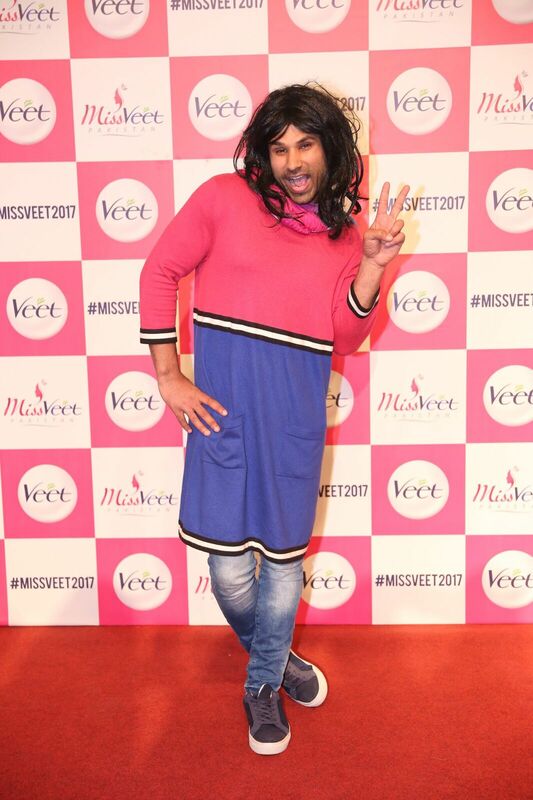 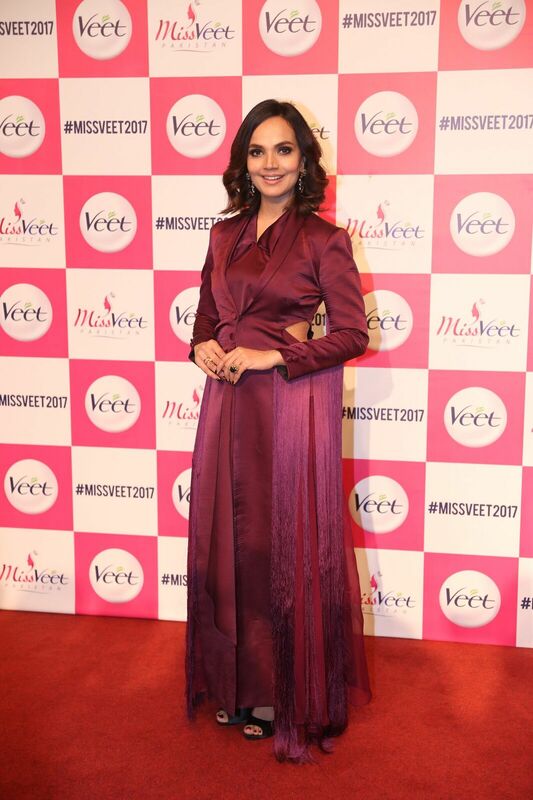 “Over the years, Miss Veet Pakistan has served as a life-changing platform for the girls, transforming them from shy and hesitant to confident and daring individuals. 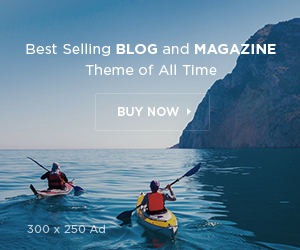 The platform helps them become the best version of themselves as they undergo cut-throat competition that eventually works in their favor. 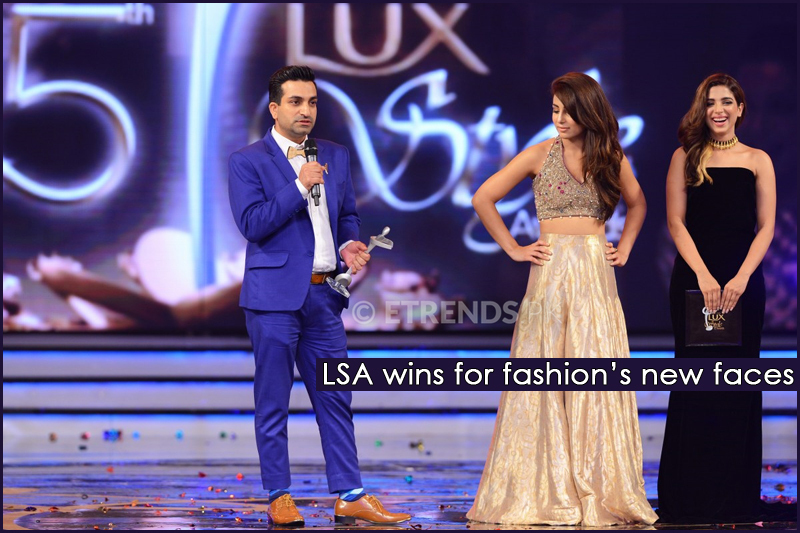 Each one of the three finalists are equally deserving to be here so I wish them the best of luck,” said Mahira Khan. 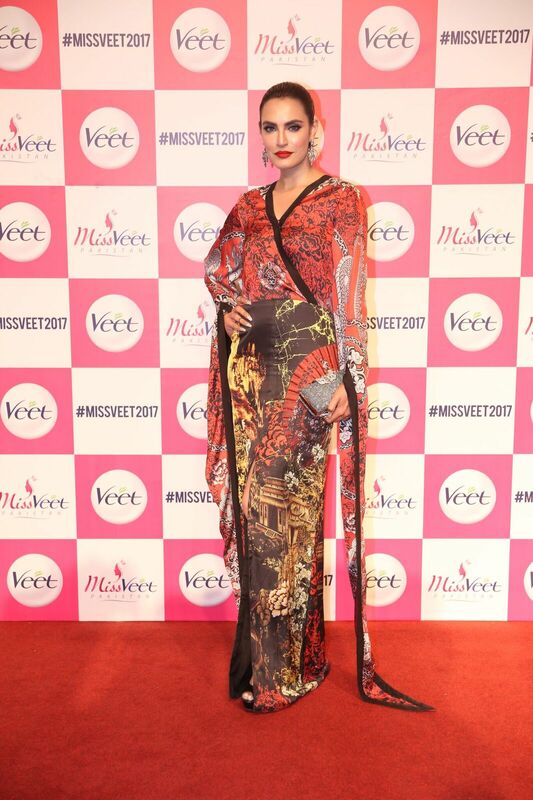 Sonya Hussayn, the first performer of the evening, left the audience dazzled with her outstanding dance act on the Veet song. 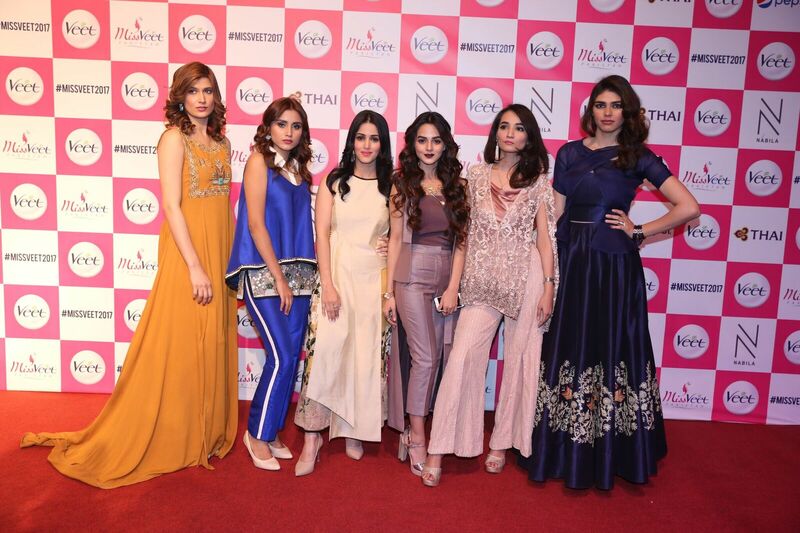 While the main stars of the evening were the three finalists, the remaining nine contestants were not forgotten. 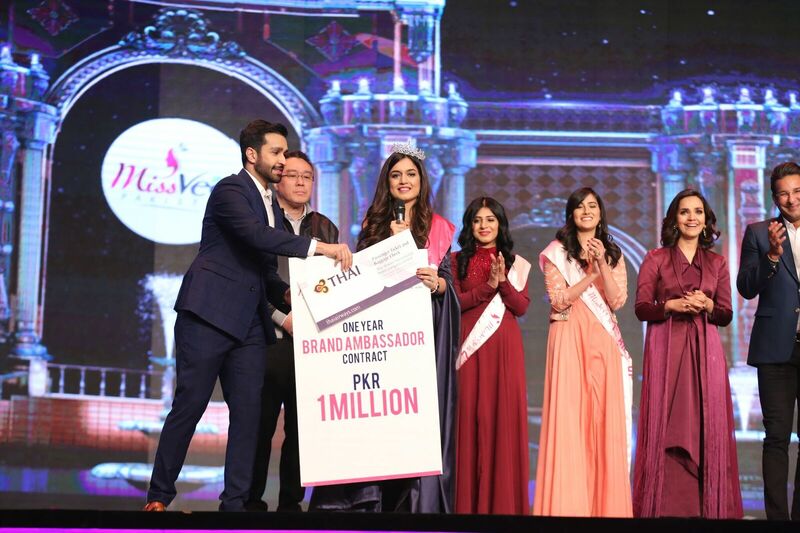 Their journey was highlighted through a short video followed by an incredibly unique and striking appearance on the stage, as each of them walked forward stating one fact about world renowned Pakistani Women. 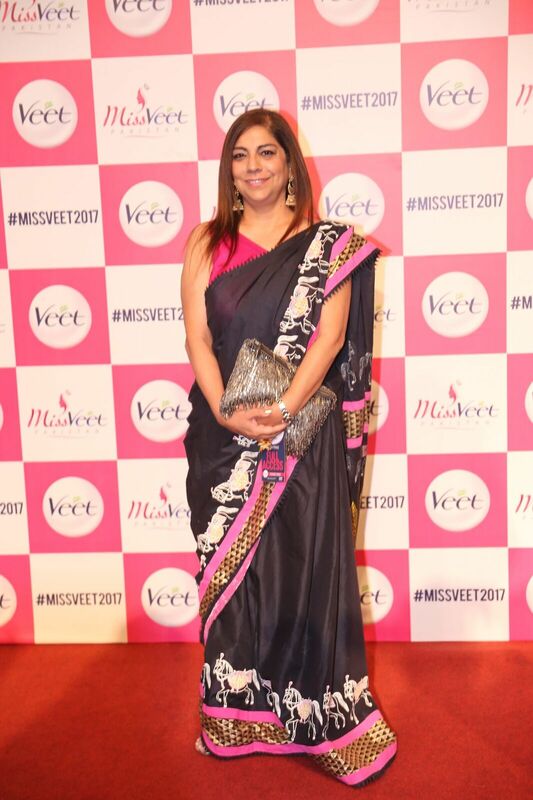 Facts included information about Naseem Hameed, Marium Mukhtar, Namira Salim, Nerges Mavalvalla along with other inspirational Pakistani women. 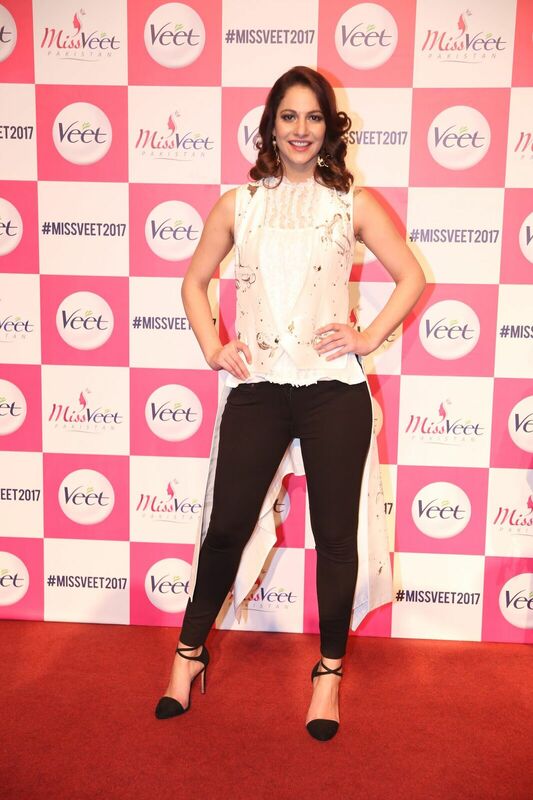 Soon after, five awards were presented to the contestants based on the Veet Academy value that best suited their personality. 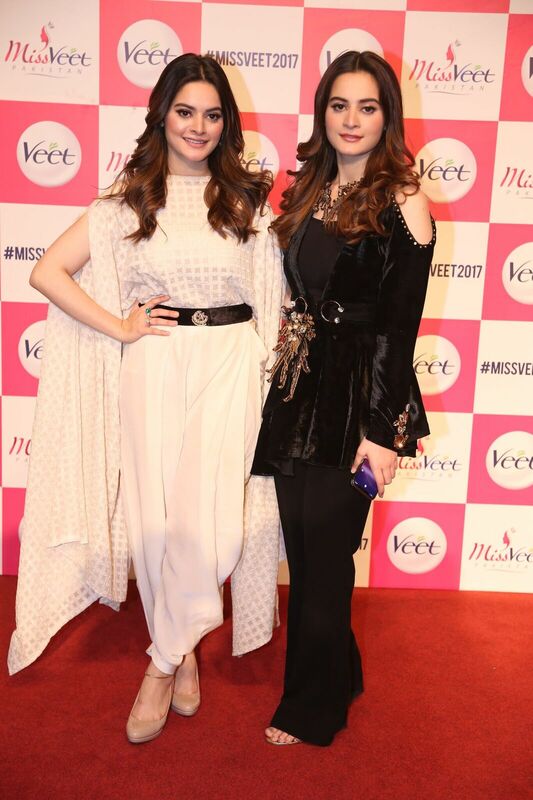 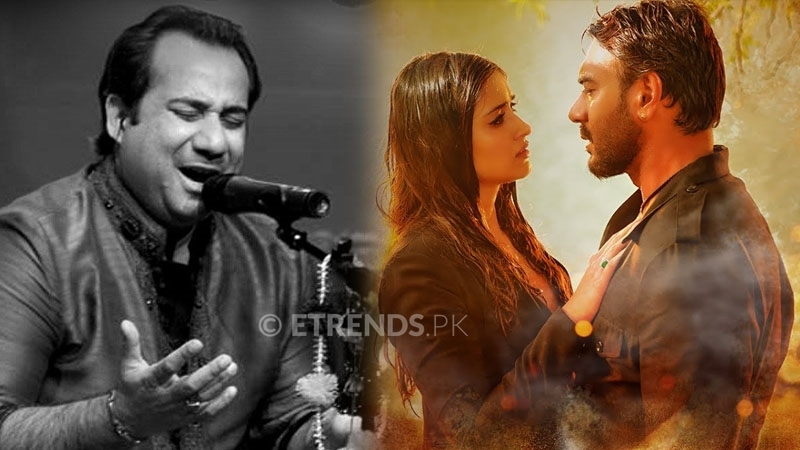 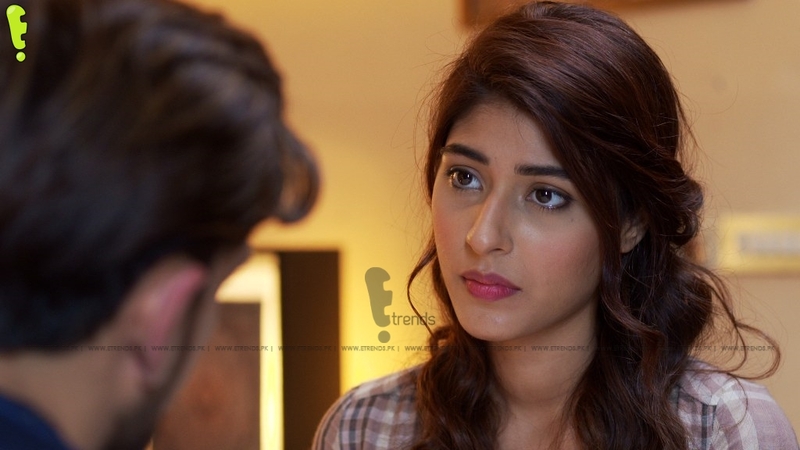 Komal Sajid managed to win two awards for intelligence and charm, while Hira Khan won the title of an effective communicator, along with awards won by Saira and Tayyaba for confidence and health and fitness respectively. 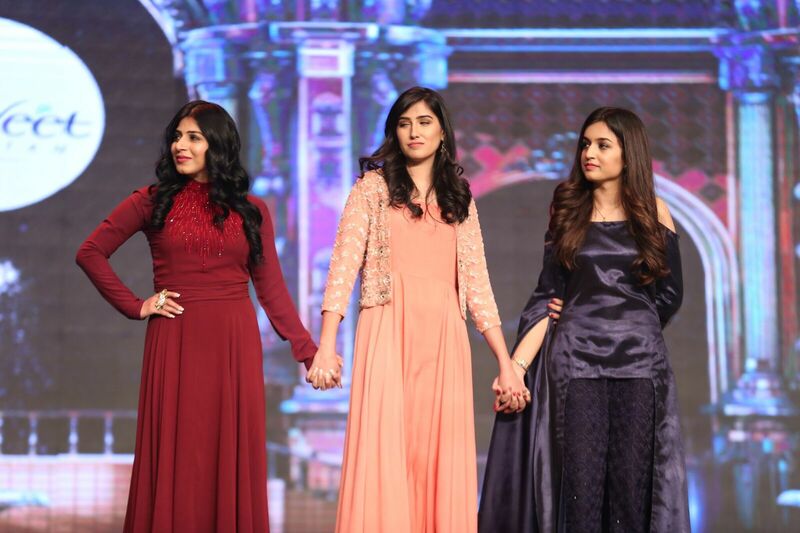 For the challenge that decided the winner, the girls were mainly judged based on how intelligently they phrase the answers and how effectively they communicated it. 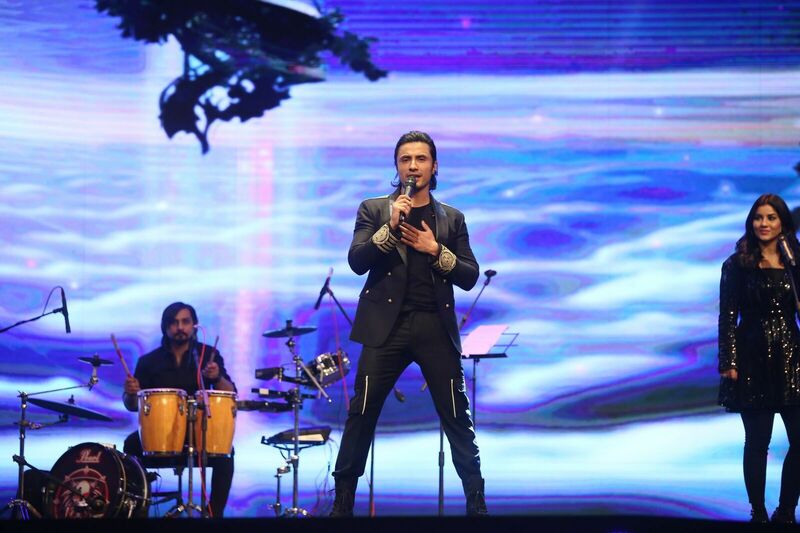 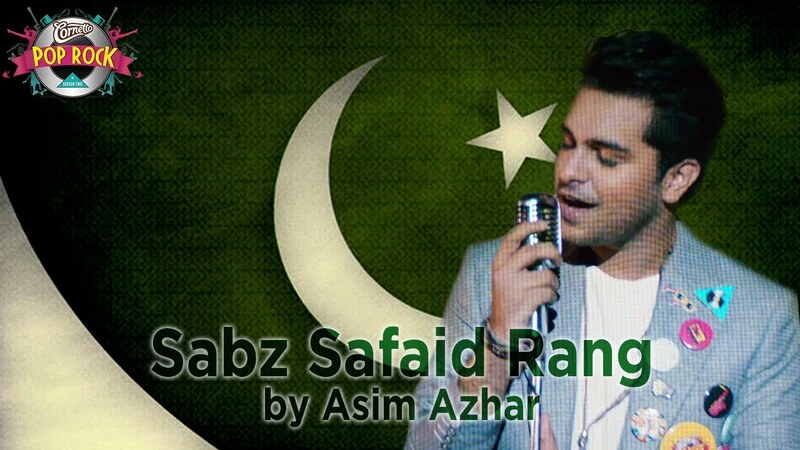 As the grand finale came to a close, Ali Zafar’s enthralling performance left the audience stunned and longing for more. 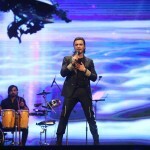 Ali recited a moving poem and performed to Jhoom, Rockstar and Julie. 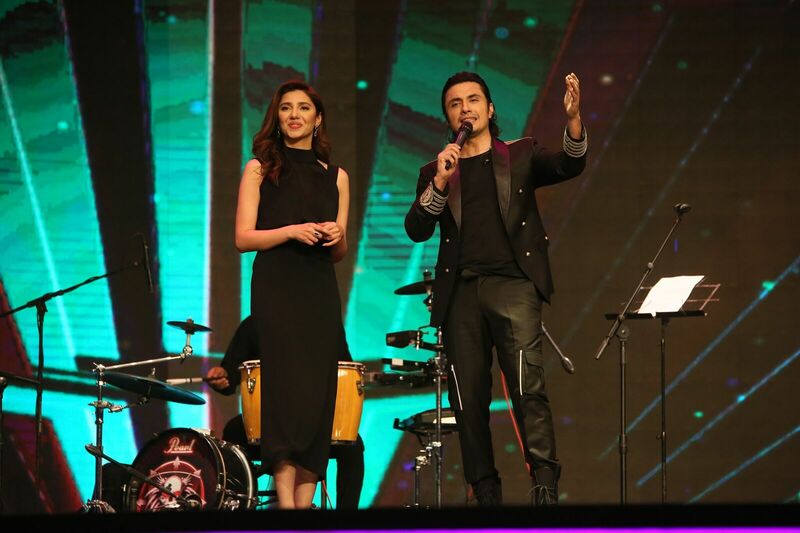 The highlight was when he called Mahira Khan on stage and together they spoke about the need to empower women, the need to celebrate her achievements and not denigrate her. 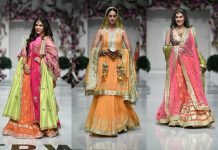 Together they were film magic and set the stage alight. 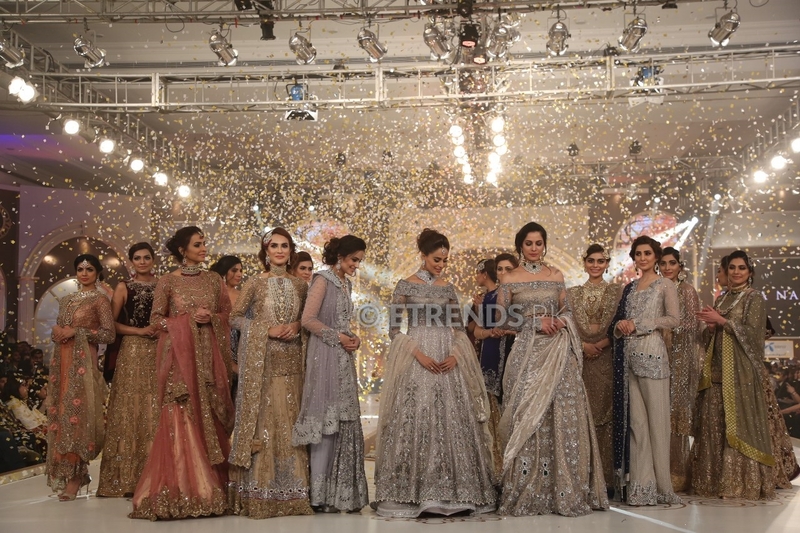 The ceremony concluded as Wasim Akram announced Hira Khan, as the winner, and Mahira crowned her Miss Veet Pakistan 2017 followed by great applause and an iridescent shower of confetti. 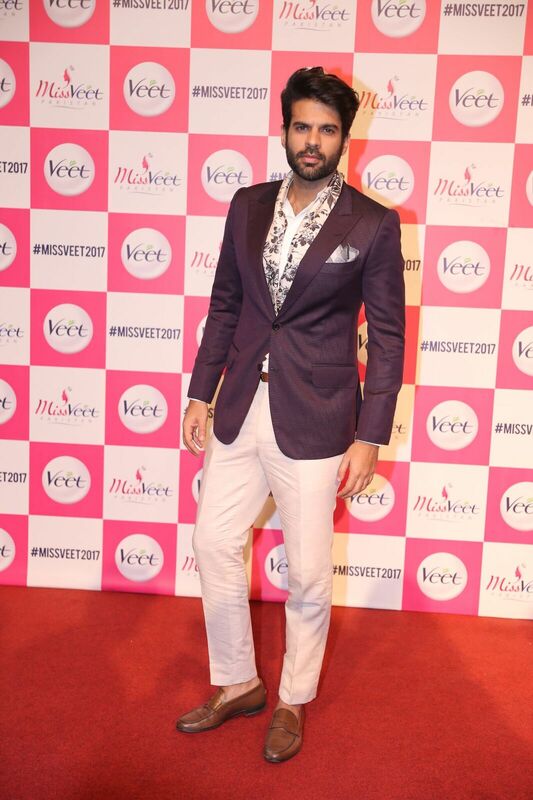 The presence of renowned personalities from the entertainment industry added an extra sparkle to the evening. 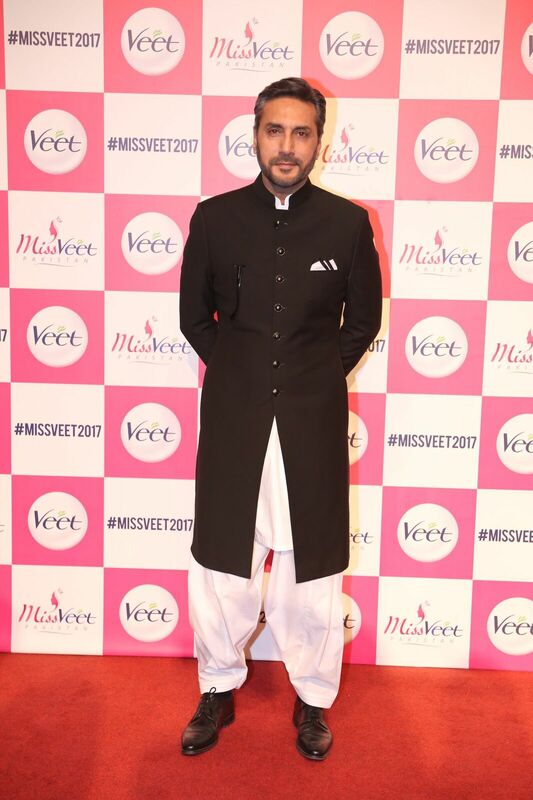 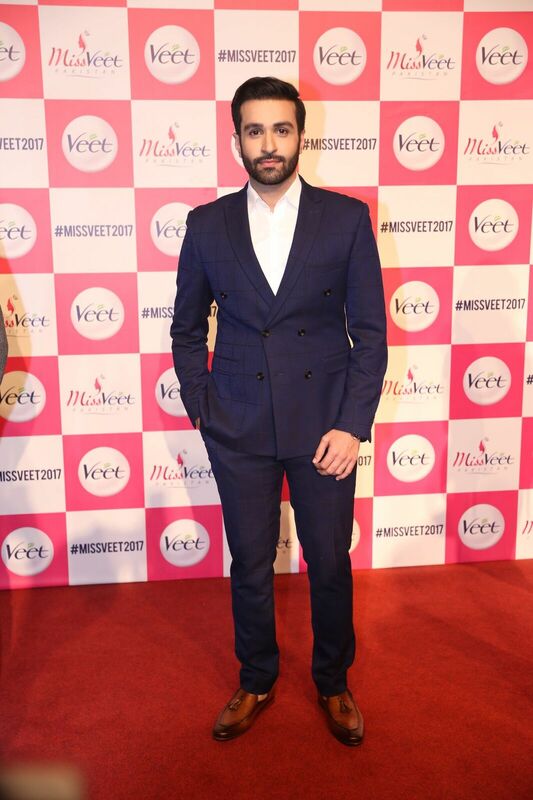 Amongst the attendees were Adnan Malik, Ahsan Khan, Shamaeel Ansari, Hasnain Lehri, Amna Ilyas, Ainy Jaffry, Nadia Hussain, Hira Hussain, Sidra Iqbal, Aimen Khan, Minal Khan, and many others.